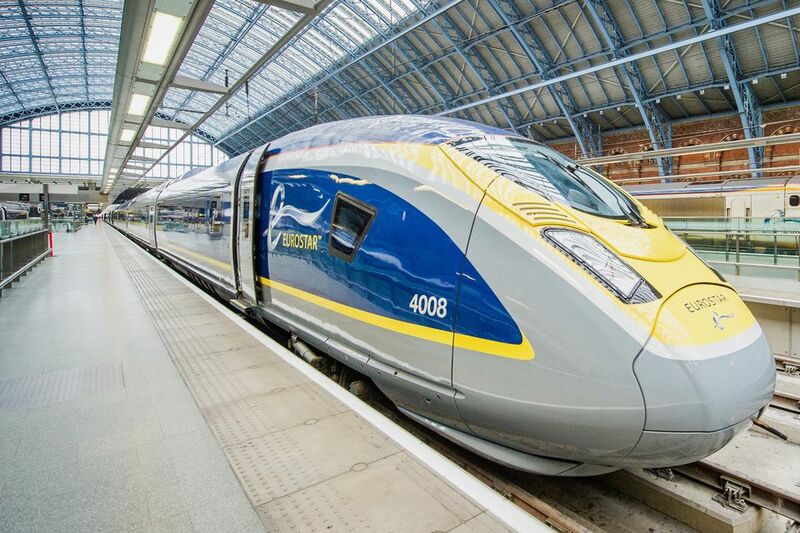 After weeks of disruption Eurostar has announced more cancellation from Paris to the UK for today and tomorrow. There has been delays and cancellation in the Eurostar services because of the industrial action at Paris Gare du Nard, starting off more than three weeks ago. Until the end of March the cancellations would last but the rail line further confirmed of several more cancellations of trains from Paris to the UK have been cancelled on and before 4 April. Passengers can avail a full refund or switch their ticket to a later date. They were suggested to check the Eurostar website and social media channels before travelling. Other routes apart from stations other than Paris should not be affected by the disruption.